Admit it. You know these re so super cute, you want to hug them. And they only take a minute to prepare. And they take only about a minute to eat because my family squealed over the cuteness and then ate all of them. Naughty family! Do not take advantage of the cuteness! This whole recipe has only 3 ingredients, and has only 0.2 carbs and only 121 calories. Microwave users and quick-meal needers, college students and kitchen renovators, there’s no reason you can’t enjoy some fun dishes in your microwave. That’s why I’ve worked through some recipes just for you. I have an amazing 3-Minute Meatloaf and a quick Microwave Cheesecake, too! Friday, I even have a new, quick, treat for you, so stay tuned! 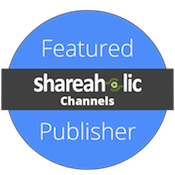 Better yet, subscribe for free, daily recipes right to your inbox! It shows me you love me and want to see more. Like those cute panda bento picks my husband bought for me in Japan. *squee*! Combine ingredients well. Form into about 16-18 tiny balls and place on a microwave-safe plate. Cover with another microwave-safe plate. Microwave on high power for 1 minute. Carefully remove top plate to avoid being scalded by steam escaping from between the plates. 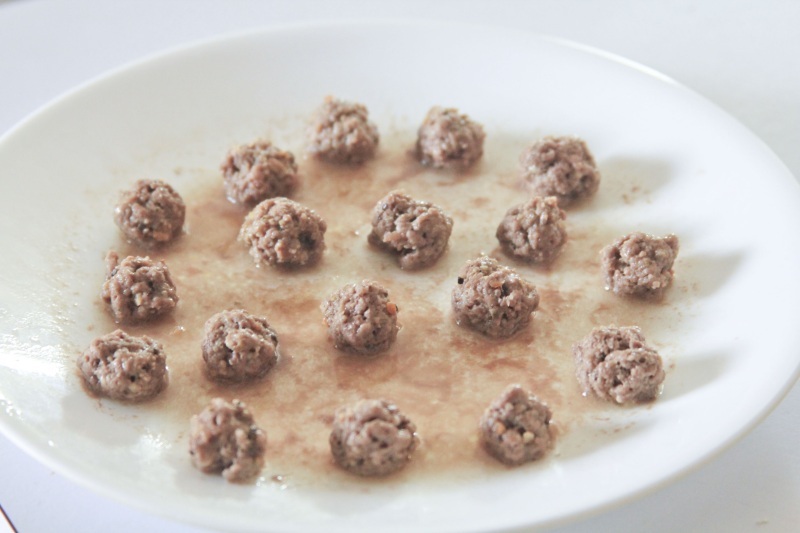 Makes about 16-18 tiny meatballs. These can be made ahead and frozen. If you do freeze them, save the topping for the reheat before serving. 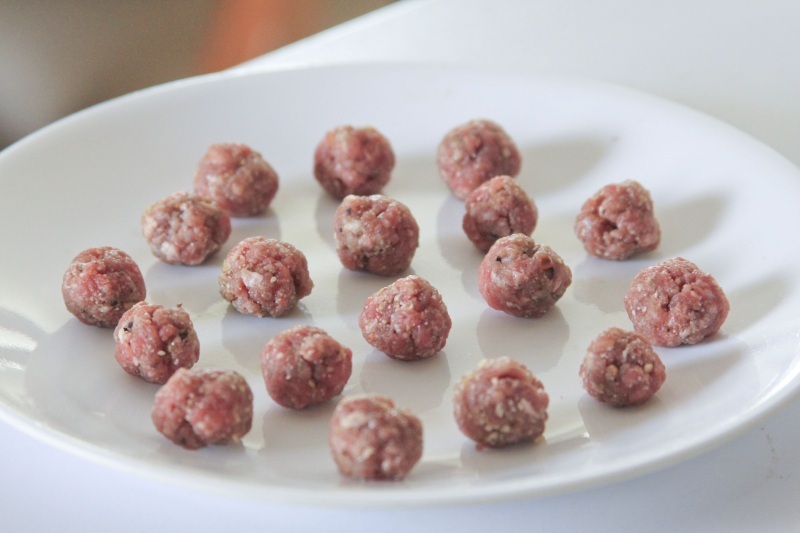 These meatballs are even cute before they go into the microwave! These seriously cook in only one minute! 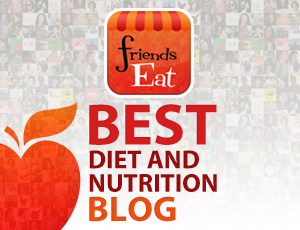 I love reading your blog! Thanks so much for the inspiration and advice! Thanks for taking the time to write, Nicole! I really appreciate it. Jamie, I love you!! I just started back to work after 8 years home with my family and I am trying to stay low carb and your site and recipes have helped so much. This will be awesome cause there are so many nights the rest of the family just wants quick spaghetti and meatballs and I just haven’t had the time to stock my freezer for myself yet. 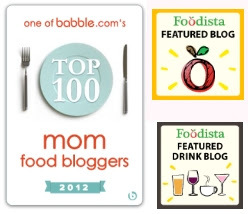 Plus maybe I can get them to eat these and they won’t even KNOW – like with so many of your recipes!!! Anyways- just wanted you to know how much your site makes a difference in my life. You always make me smile too. So it’s not only helpful and informative – its fun too!! 3 for one deal!! Yay Jamie!! Hi, Michelle! I don’t know how you do it! I need a nap just thinking about your schedule. I am so happy you like this recipe. I have more in my brain that I plan to also share to help Super Moms! I know you guys need more time, better ideas and with less fuss. Aren’t those freaky adorable? I reuse them because I must keep them forever. LOVE those pandas! Who knew I could laugh over meatballs? LOL!!! Thanks so much for such a quick and easy recipe. I cracked up over those, too. 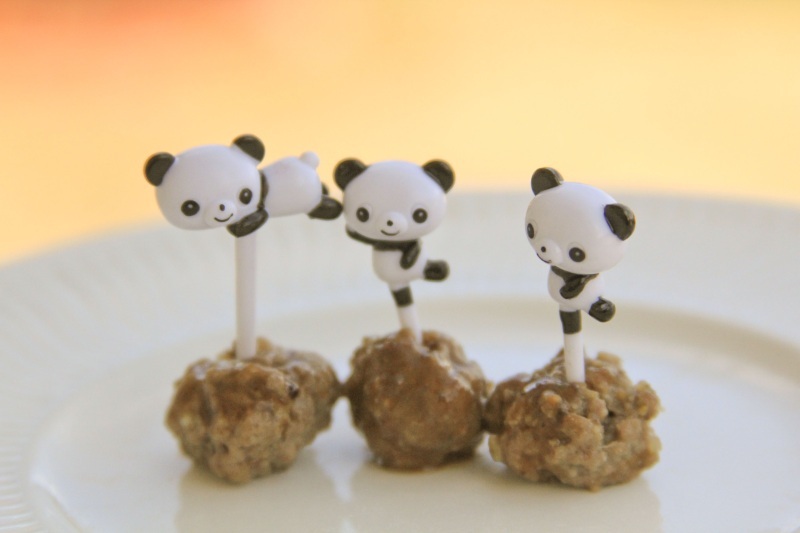 Little pandas dancing above meatballs is pretty comical come to think of it. I am so glad you approve of its cuteness. I LOVE the pandas! Ha ha! What is the topping you used on these? I used my sweet and sour sauce on these. Sometimes you just need cute food. am I right? I just made these for lunch, then promptly had to make another batch because they were just too good! So yummy and so filling, and of course so cute! I already have the rest of the hamburger ready to be microwaved for dinner tonight, because I just can’t get enough! Thank you so much for sharing this recipe, I’ll definitely be using it again and again! I can’t count how many times I’ve made these! I always make a double batch because they disappear so quickly. They taste delicious! And you’re right, they’re sooo cute!